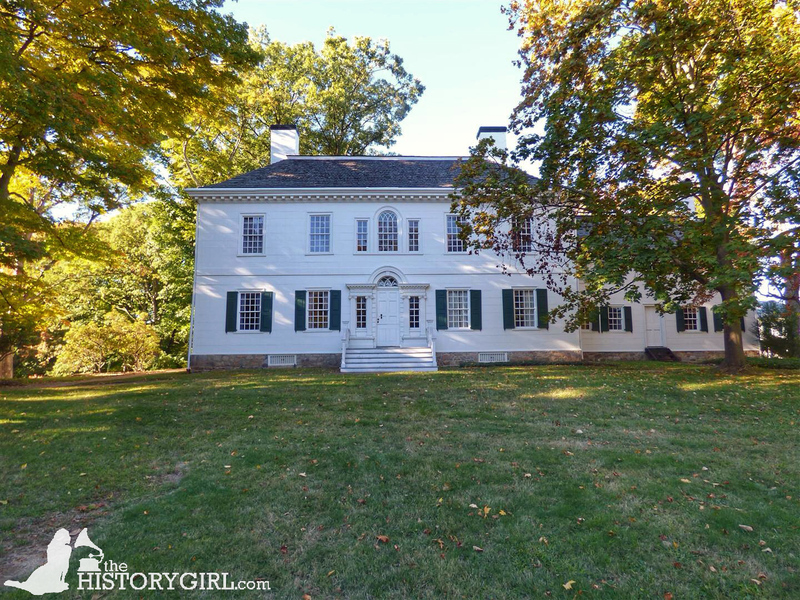 Morristown National Historical Park Summer Hours - July 1 - August 31, 2016 ~ The History Girl! The National Park Service at Morristown National Historical Park is pleased to announce that it will begin its seven-day-a-week, summer hours of operation on July 1, 2016. Both the Washington’s Headquarters Museum and Jockey Hollow Visitor Center buildings will be open daily from 9:30 am to 5:00 pm. The Ford Mansion also will be open daily with tours at 10:00 am, 11:00 am, 1:00 pm, 2:00 pm, 3:00 pm, and 4:00 pm. Tickets for Ford Mansion tours must be obtained in the Washington’s Headquarters Museum. The grounds of all park areas will be open from 8:00 am to 8:00 pm. On August 31, 2015, the park will resume its regular Wednesday through Sunday operating schedule. Morristown National Historical Park preserves, protects, and commemorates the landscapes, structures, features, and museum collections of the Continental Army winter encampments, the headquarters of General George Washington, and related Revolutionary War sites at Morristown, New Jersey for the benefit and inspiration of the public. Morristown NHP also represents a continuum of our nation’s efforts to protect our common heritage: as the very first “national historical park”, the park was also established to commemorate, preserve, and memorialize American history and heritage. The Washington’s Headquarters Museum and Ford Mansion are located at 30 Washington Place, Morristown, NJ. The Jockey Hollow Visitor Center is located at 580 Tempe Wick Road, Morristown, NJ (address is approximate). Information on ranger and volunteer-led park programs, special events, activities and Wick House hours can be found at www.nps.gov/morr or by visiting or calling the Washington’s Headquarters Museum at 973-539-2016 ext. 210, or the Jockey Hollow Visitor Center at 973-543-4030.